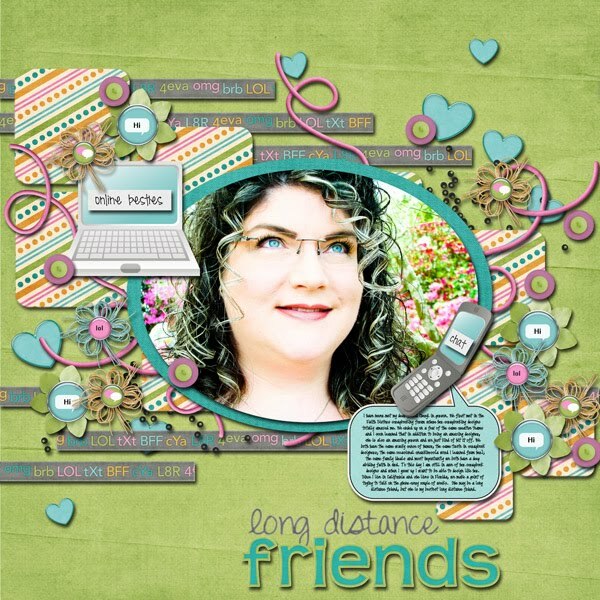 I have a new two pack of templates featuring ovals and lots of excess. 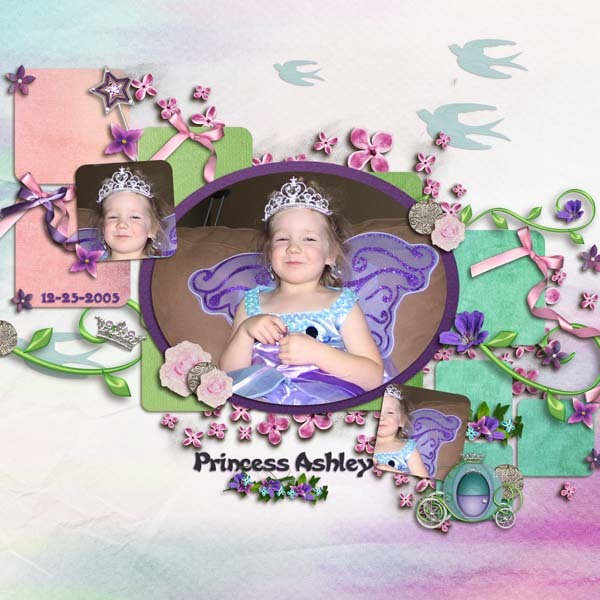 These templates were originally part of a collab pack with Jac Bernardo at Funky Playground Designs but have been unpacked and are now for sale on their own! These are on sale for 20% for a limited time in The Digichick Shop. Image linked to the Shop. Here are some lovely examples from my Creative Team! Birthday Sale ~ 40% Off!